Whether you are a morning person, evening person, or a “Can this day be over already?” person, some me time is needed no matter what. And when it comes to treating yourself, we’re firm believers in the power of a good bath and an equally beneficial face mask. 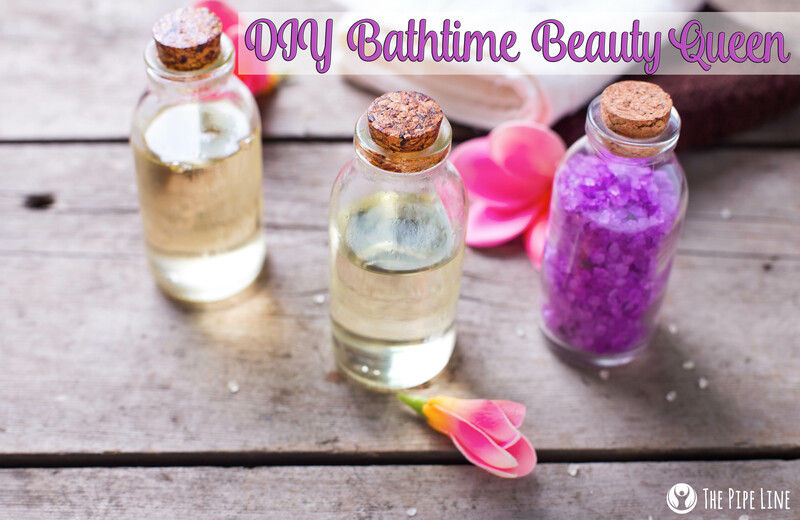 What’s more, we don’t believe that these items need to cost you a bunch or warrant the swipe of your credit card at a high-end spa…no, a little DIY love and you’ll have your own personal spa at home. With that in mind, we went to work on bringing you three different spa pairings to provide you that much needed TLC. 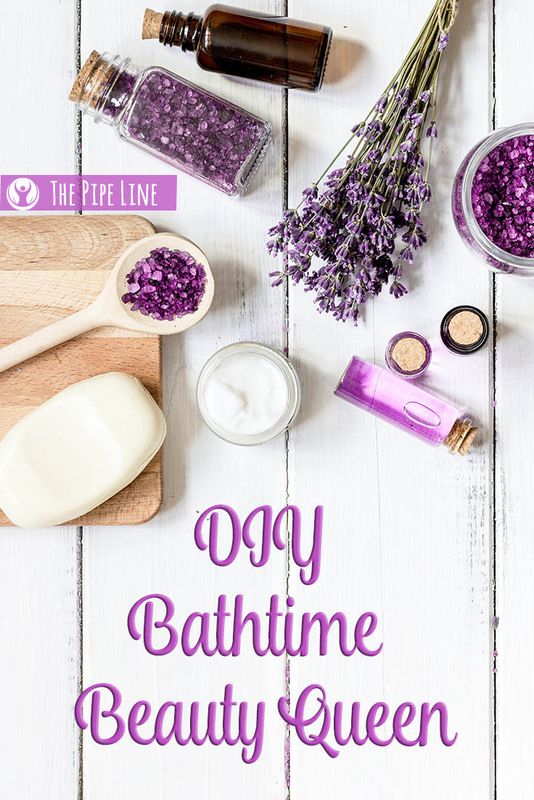 Each includes a DIY bath salt recipe and an all-natural face mask to bring you the ultimate self-care package. Use now and save the rest for next time! Au Natural Mask (Pair with all the above baths)! Let sit 15-20 minutes, rinse off with warm water, enjoy that glow! Now that we set you up with some pretty great recipes to own it during your next “me time” session, we can’t see any excuse to not indulge your senses…like, today.